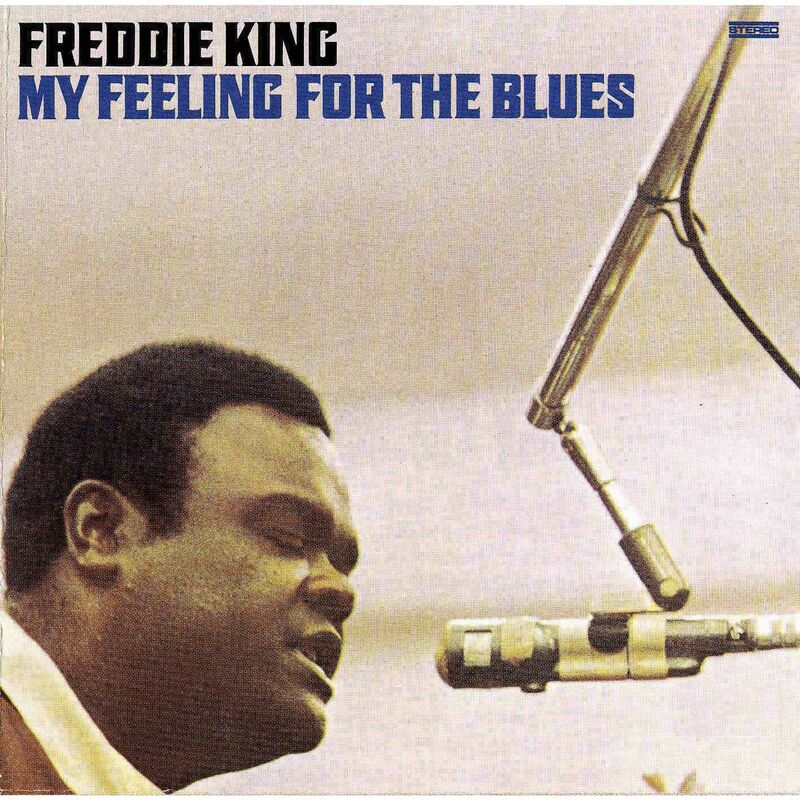 As another stellar release in our Freddie King Original Records Master Series, Friday Music is proud to offer the limited edition classic My Feeling For The Blues. This legendary blues release is now enhanced with impeccable mastering by Joe Reagoso (Freddie King/Johnny Winter/Muddy Waters). We have also included some rare label memorabilia, original artwork elements, new liner notes including some kind words from his old friend the great Johnny Winter, and of course all of these great tunes to make this one of your favorite blues revisits from the immortal blues titan Freddie King.